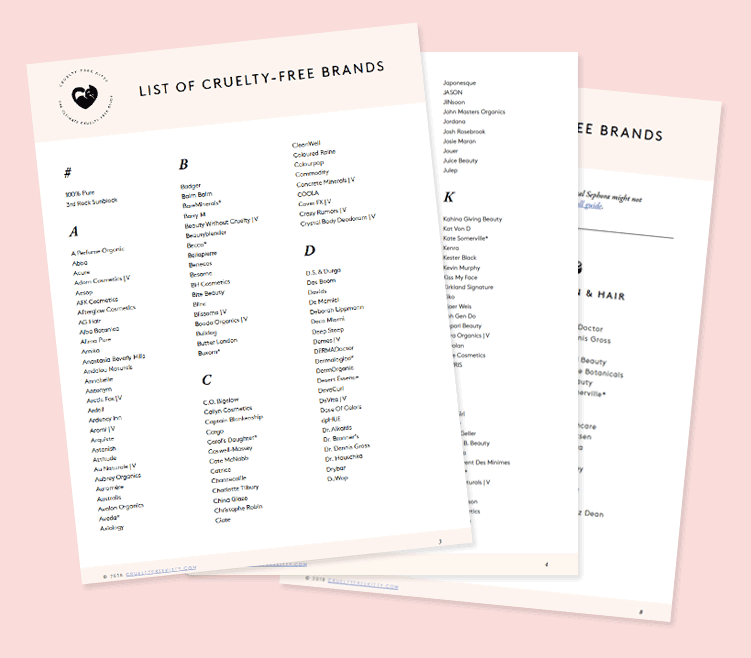 Is Focallure cruelty free? 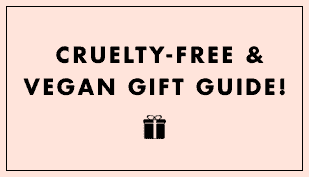 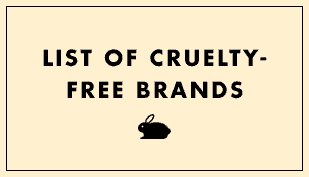 I have done some research and they claim to be 100% cruelty free but I am not sure so if you have any additional information I would be grateful for it. 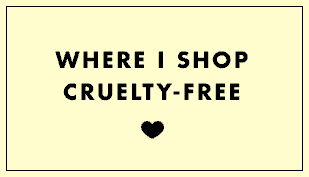 Many thanks in advance!